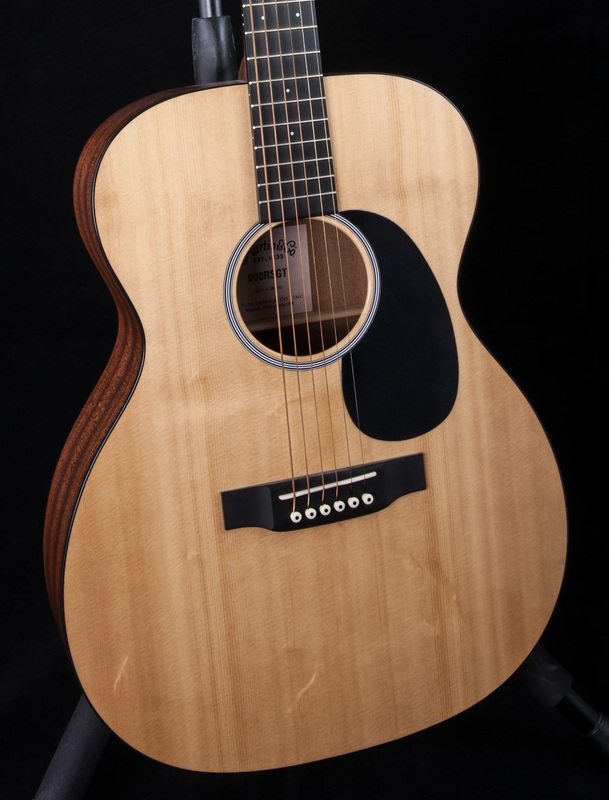 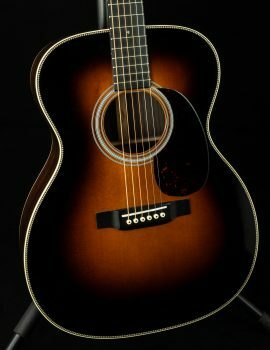 The 000RSGT is an affordable 14-fret “000” Road Series guitar with a polished gloss Sitka spruce top. 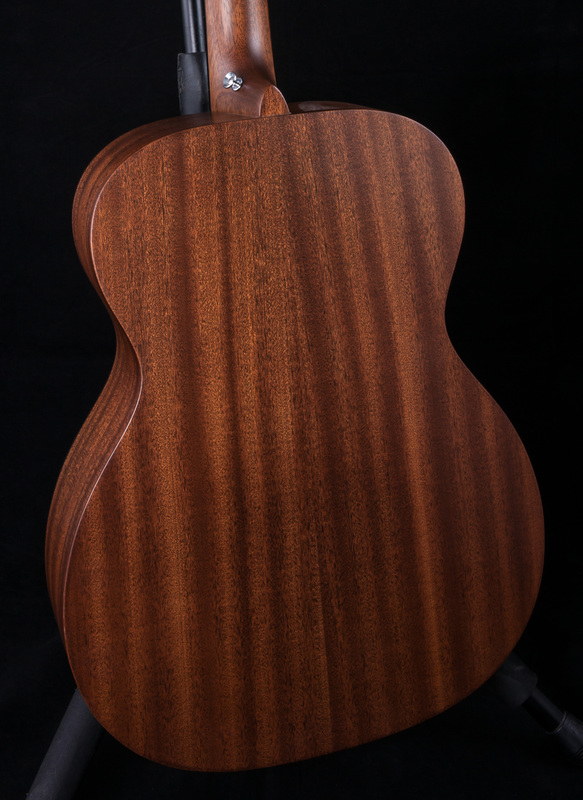 Featuring sapele back and sides and a solid sipo neck, the 000RSGT emulates the appearance, integrity and tone of the Martin Style 18 Auditorium model. 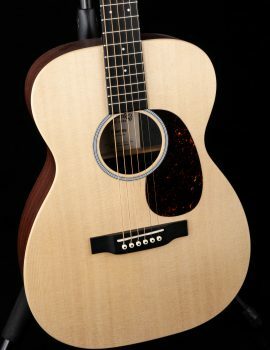 Comes equipped with Fishman Sonitone electronics with USB. 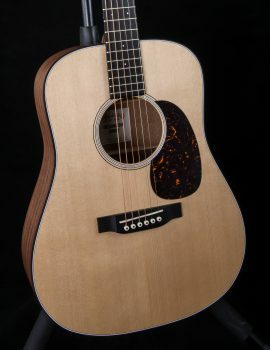 The USB port allows for easy plug and play with today’s computer based recording packages.